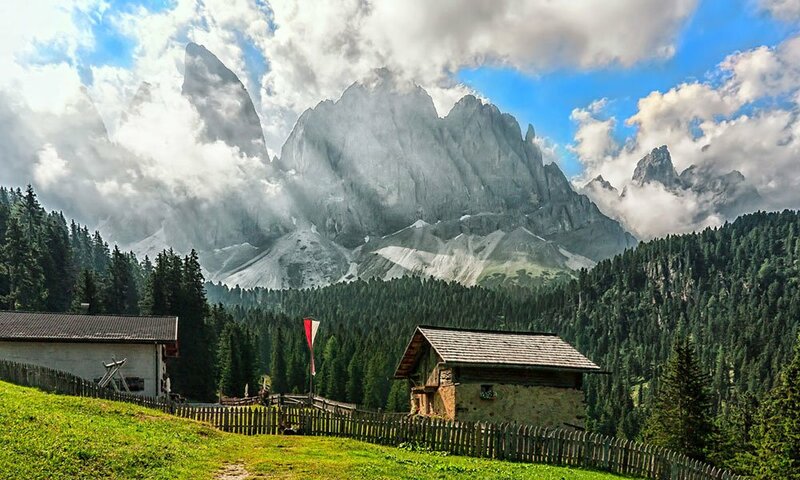 The mountains around the Funes Valley are primarily known for the numerous meadows, which are mostly located in the Nature Park Puez Odle. 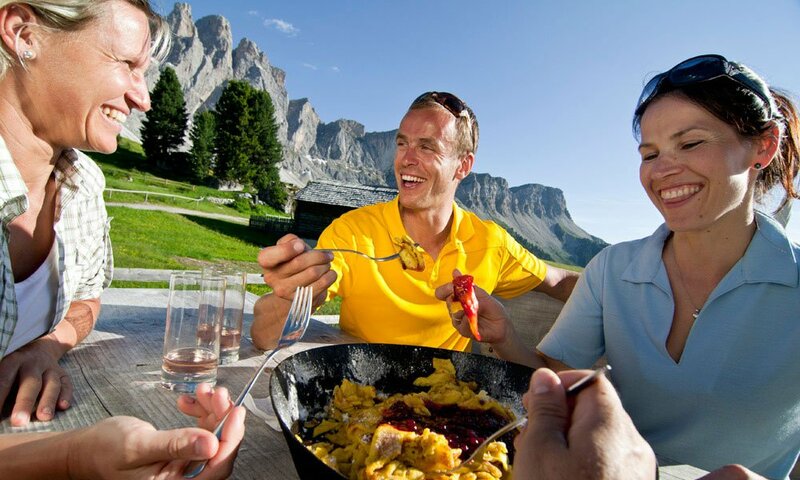 Only around Funes, there are 10 managed alps, where you may taste the culinary specialties from South Tyrol. There are also many alps that are not managed, like the one belonging to our farm. There, you may discover the most pristine side of the mountains. In the alpine huts of the Funes Alps you will be served typical products and specialties of South Tyrol, made mostly according to traditional recipes. Besides cheese and bacon, the region is also famous for venison dishes and a great variety of dumplings. The chefs enhance their creations with fresh herbs and spices, which makes a break in the Funes Alps a very special culinary experience. If you are looking for the pure silence of unspoiled nature, we recommended a visit to our private alp. It is off the beaten tourist tracks in the Nature Park Puez-Odle – In the summer, it is surrounded by a colourful carpet of flowers with gentian and alpine roses. 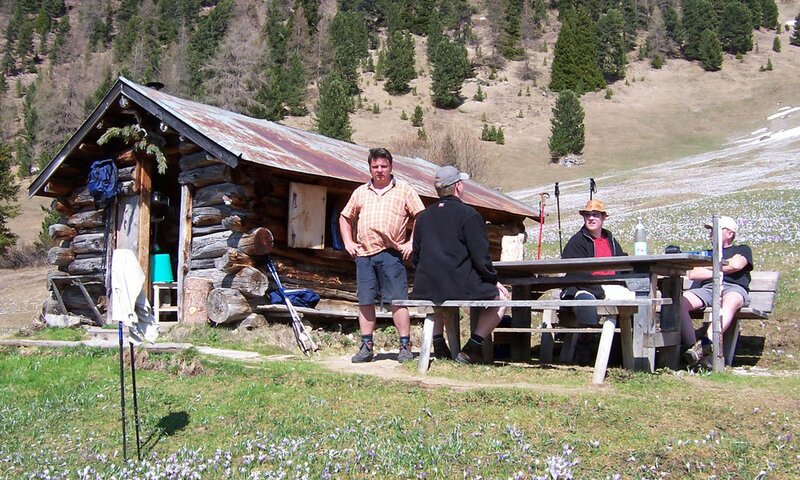 A small, unstaffed alpine hut offers the ideal setting for a romantic picnic in the mountains.